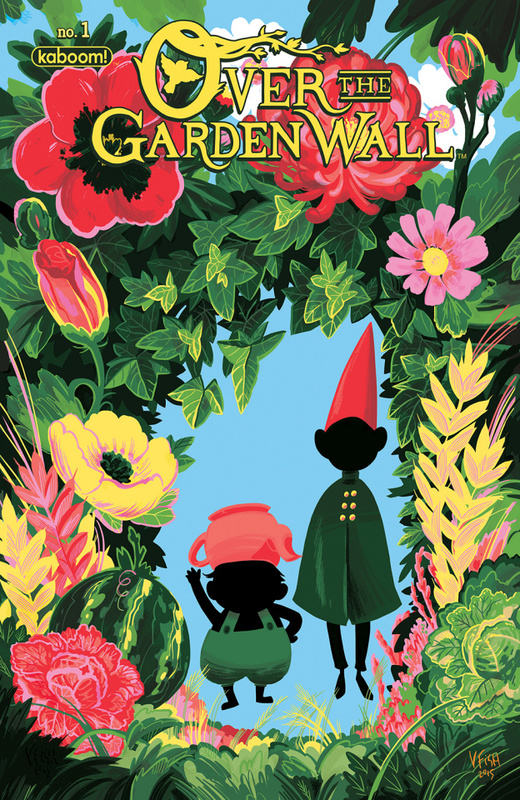 Pat McHale's Over the Garden Wall aired as Cartoon Network's first-ever original animated miniseries and has continued gathering fans ever since. 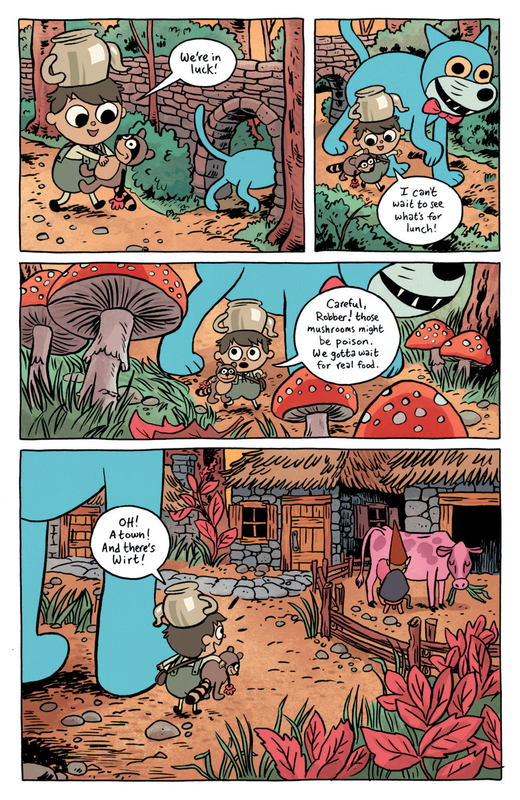 The great response to our one-shot and follow-up limited series prompted us to return to the eerie Unknown for more stories in this new, ongoing series! We're thrilled to have Jim Campbell returning to join forces with fellow show writer Amalia Levari and artist Cara McGee for two original stories in each issue. 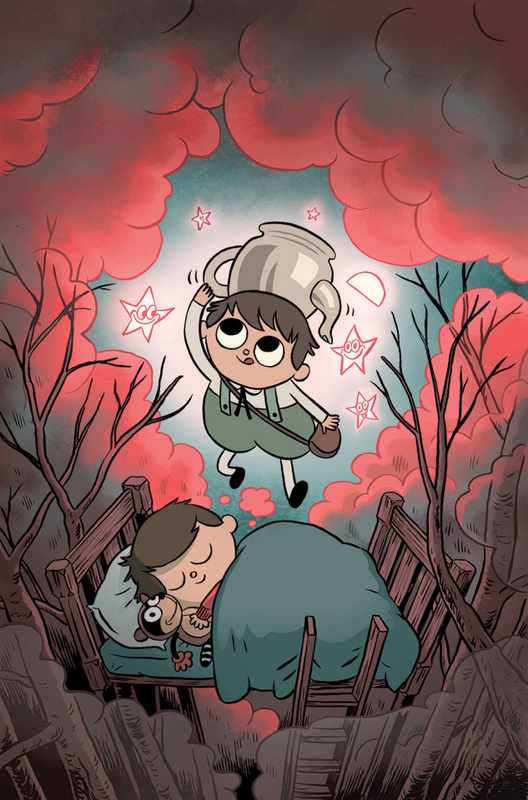 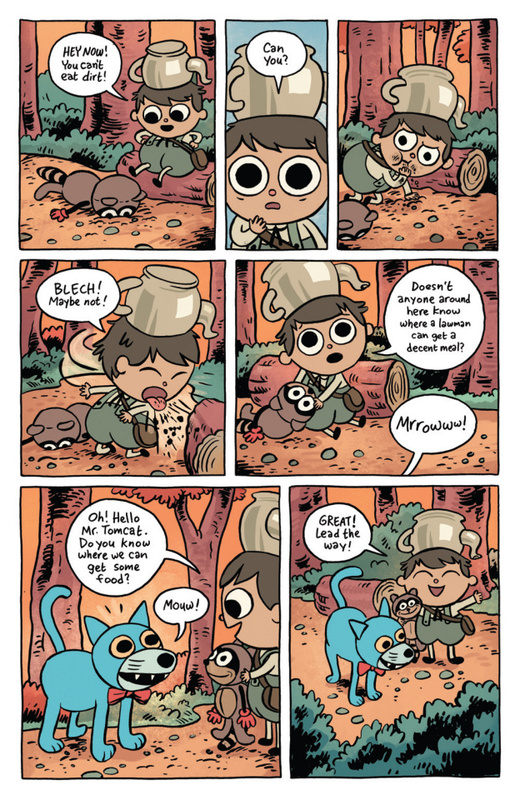 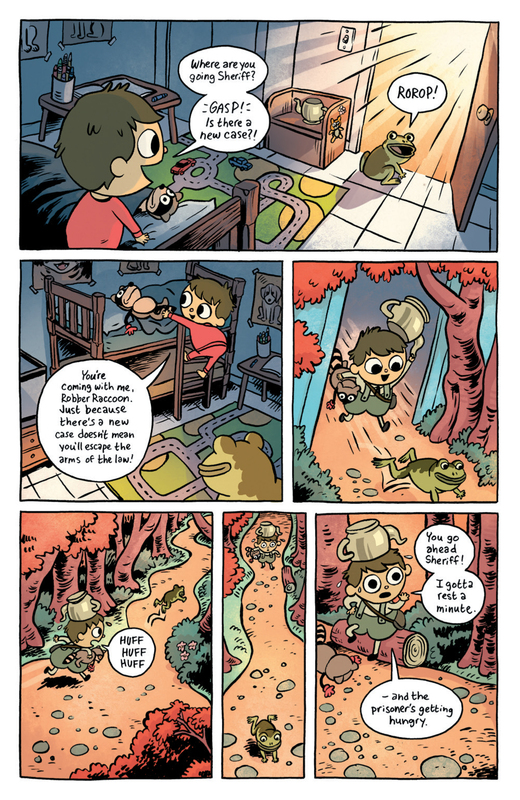 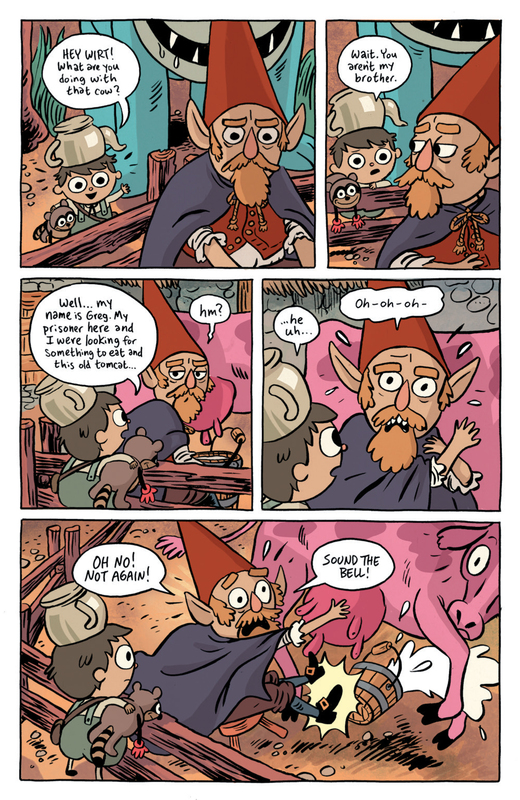 What It Is: Over the Garden Wall is now an ongoing series! 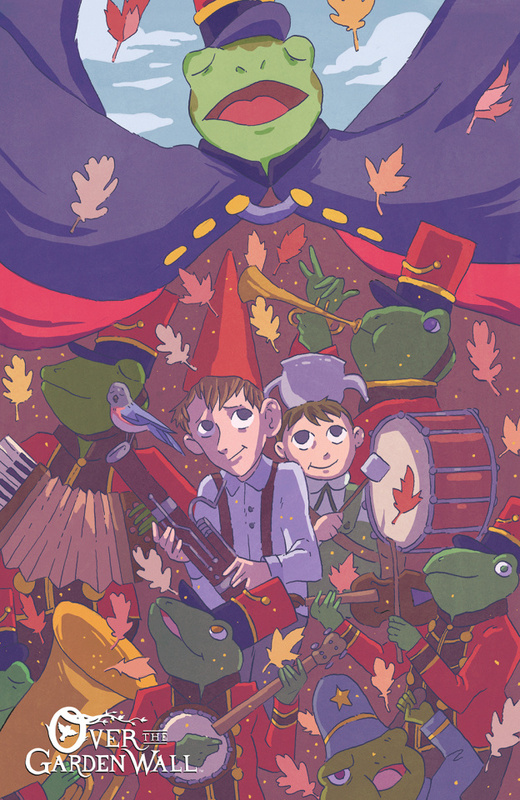 In this kickoff issue, Wirt and Greg might have escaped the Beast's grasp and made it out of the Unknown, but some things can't be forgotten. 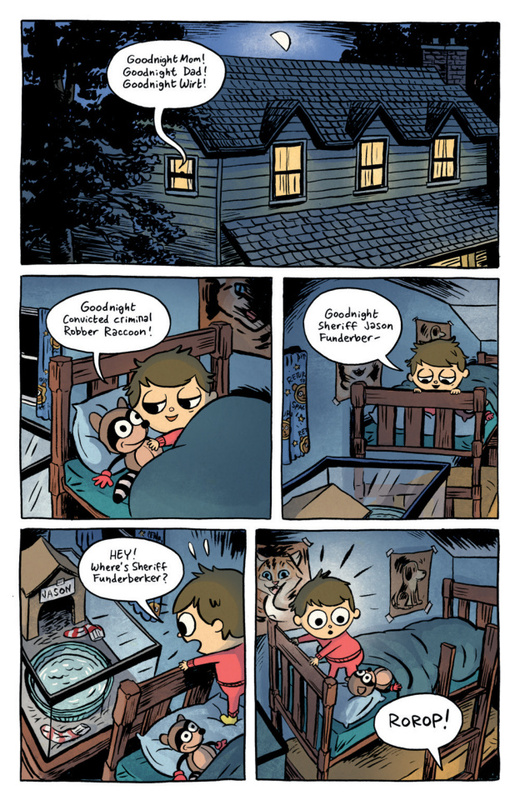 Greg returns to Dreamland at night, where the silly creatures who live there help him on his adventures. Then, dive back into the early days in the Unknown where young Anna, the daughter of the Woodsman, must learn to survive in the woods on her own.